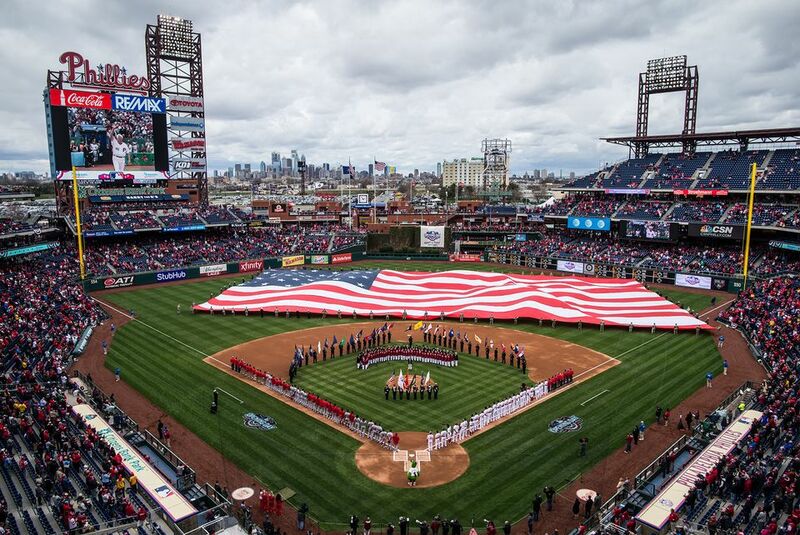 Baseball’s 2026 All-Star Game will be played in Philadelphia to mark the 250th anniversary of the Declaration of Independence. Commissioner Rob Manfred made the announcement at Independence Hall with a cast of All-Stars past and present on stage behind him. The Seattle Mariners first game at their former home, the Kingdome, was on April 6, 1976. They did not have a sellout until Opening Day 1990.